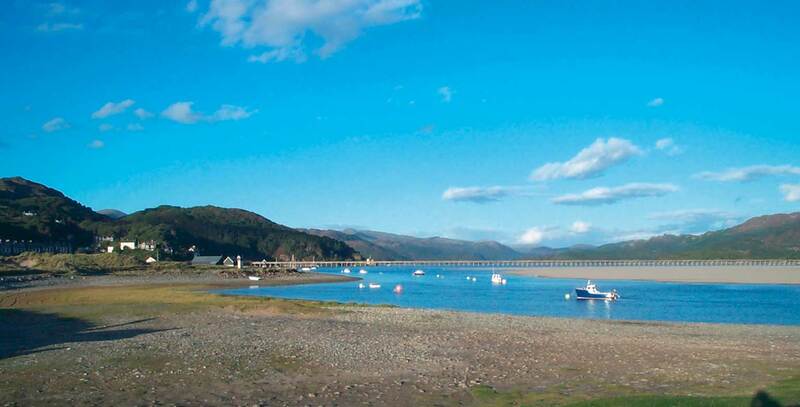 We are ideally situated for the superb cycle trails along the Mawddach Estuary, the start of which is only minutes from the shop itself and offers a fantastic day out for cyclists of all abilities. 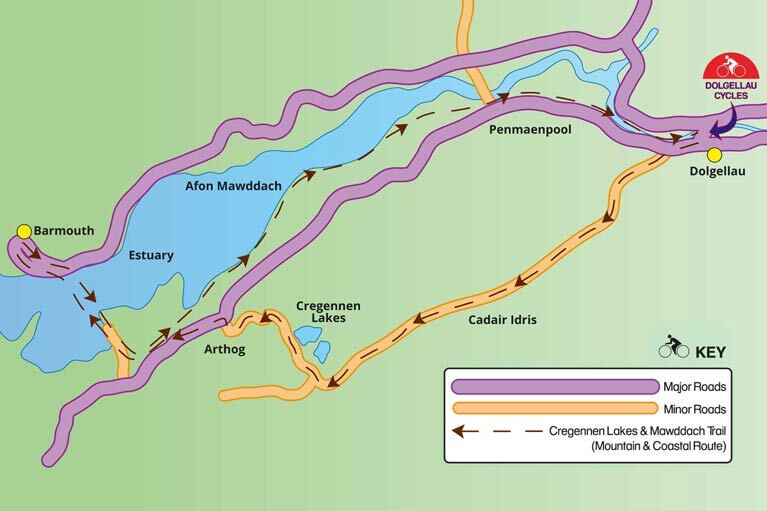 The Cregennen Lakes and Mawddach Trail is one of the best cycle rides in Wales combining spectacular mountain and coastal scenery. In taking these routes, you can access one of the most recognised Railway Walks in Britain and witness some of the most spectacular views around. 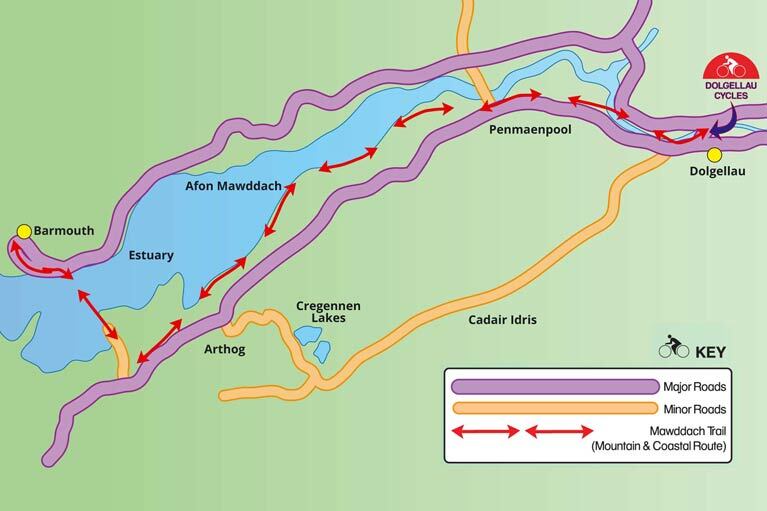 The Mawddach estuary trail is an easy leisurely cycle or walk suitable for all the family over gentle terrain with no climbing. The estuary has a rich variety of wetland and woodland habitats, an abundance of wildlife and stunning scenery. 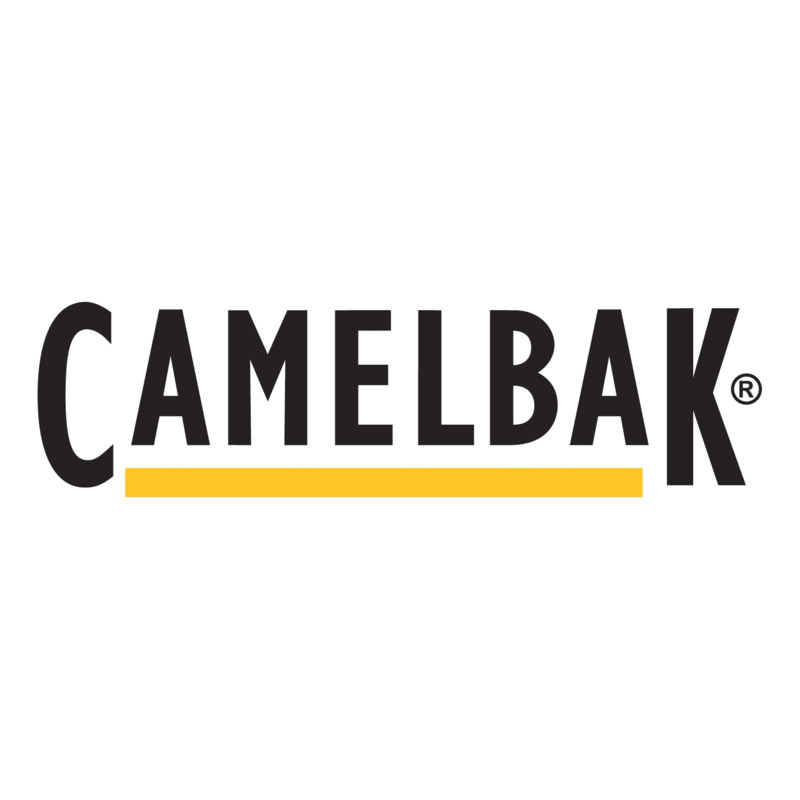 Distance: 9 miles one way. 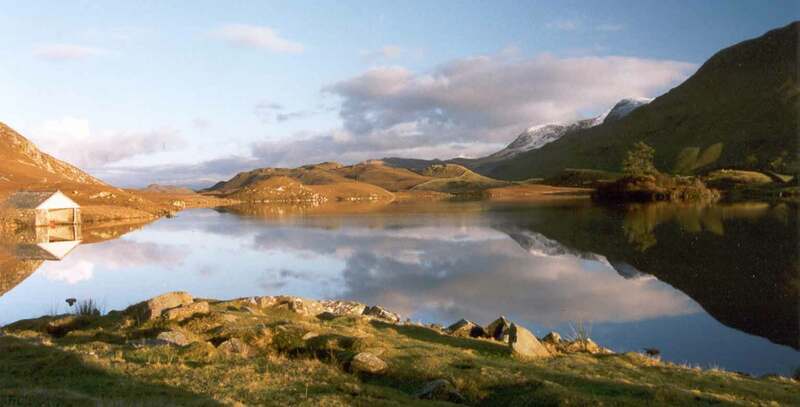 Travel along quiet mountain lanes under the crags of Cadair Idris, passing the lovely Cregennen Lakes, with a stunning view of the coast from on high and a totally unspoilt estuary trail section. Route: Dolgellau, Penmaenpool, Arthog, Cregennen Lakes, Cader Road, Dolgellau. Distance: 22 miles round trip.